(1) Waterproof bundle package for short distance tansportation; (2) Steel frame case sealed by plywoods with each end capped. 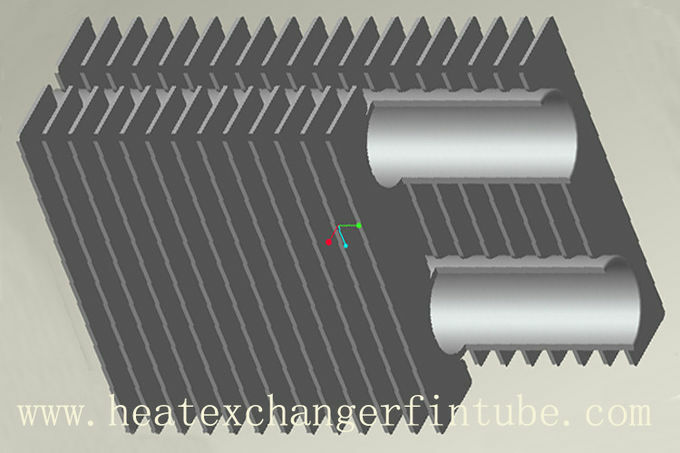 Carbon Steel, Stainless Steel, Alloy Steel Etc..
Square or Rectangular Fins are welded on two steel base tubes. We call it Double H (HH) fin type. 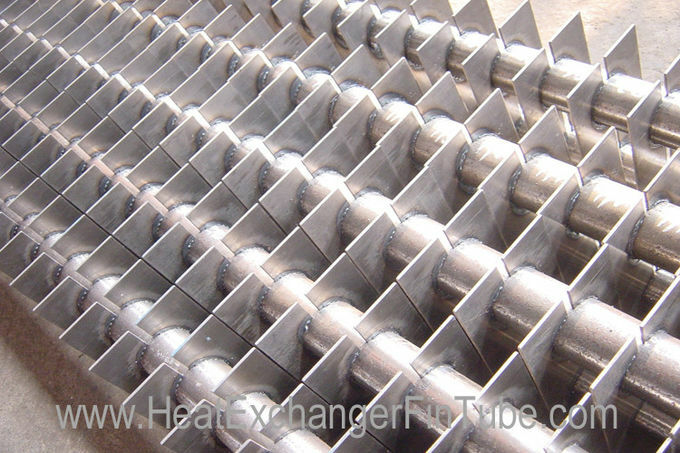 Square or Rectangular H Fins are welded on a steel base tube. 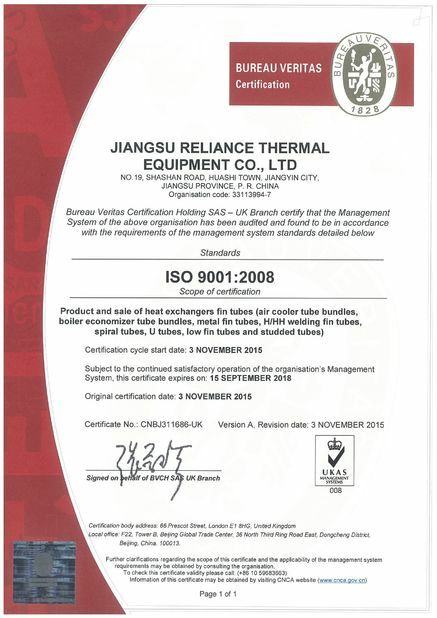 We call it H Fin Type Tubing. Shanghai Port is our nearest seaport and airport, less than 2 hours’ drive away from our workshop, convenient transportation. 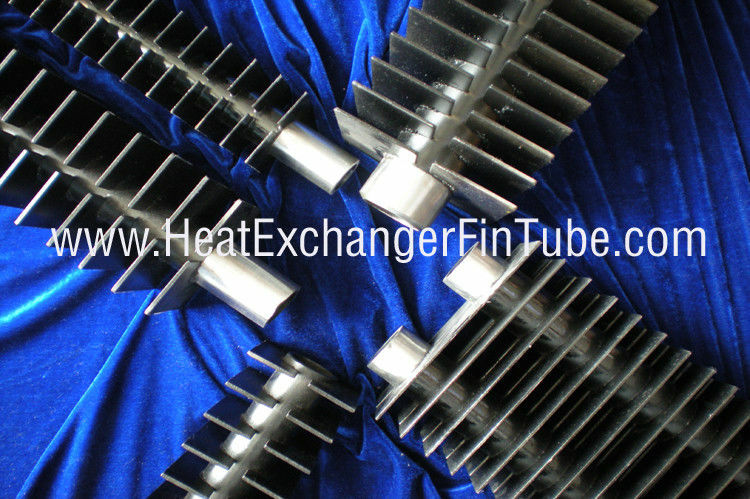 The Square or Rectangular HH Fin Tubes are the preferred tube choice for high pressure boilers.